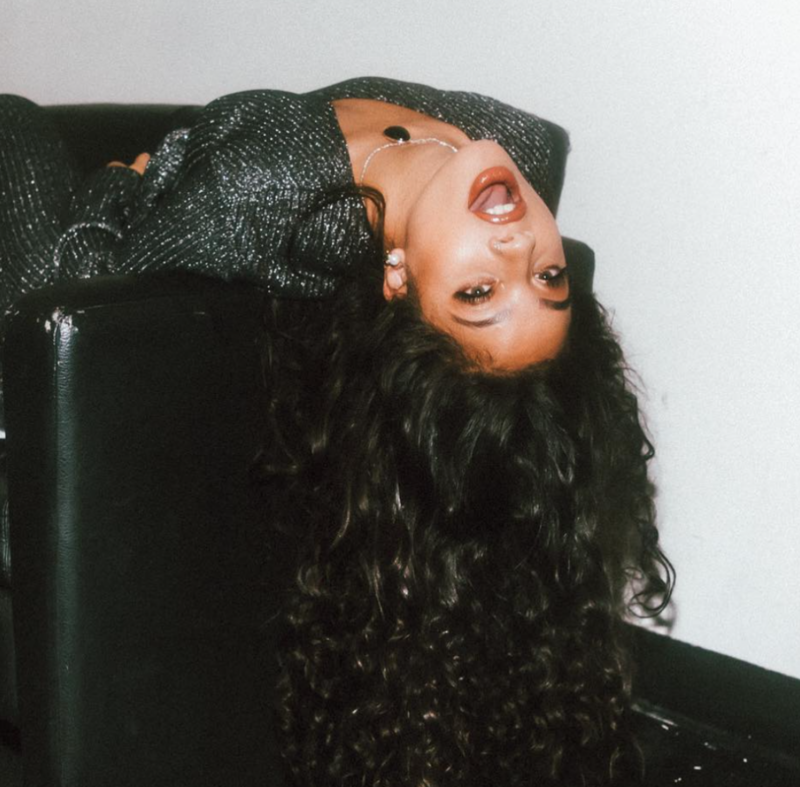 MEET 21-year old singer/songwriter Kiana Leda. Her story is incredible and just what you need if you feel like giving up on your dreams. She has been working hard in music since age 15. Kiana moved from her hometown Phoenix, Arizona as a teen to L.A determined to make it leaving her family behind her. Her voice is stunning and she has this super driven passionate personality. But as you can imagine when you are so young and learning as you go, you come across a lot of obstacles. She signed her first deal at 15- years old, toured, recorded music than lost that to only have to start again. Here is the bit of the story that will make you admire this lady, when things around her got tough she could have gone home and given up, but Kiana didn’t she kept hustling. Recording covers with producers who she had built a relationship with over her short time in the music industry. Acting and making the most of every opportunity to grow as an artist. Where there is natural talent and a lot of hardwork eventually you fly, it’s inevitable. Kiana created a huge buzz online racking up millions of views. Her fanbase grew, her confidence too I’m sure and she attracted the right team ( She has great Management) Which eventually lead her to a deal with Republic Records home to Ariana Grande and Jessie J. Here is a young woman at the perfect place in her life to create and be mentally strong enough to deal with the tough industry she has chosen to be in. They say everything happens for a reason, not sure how much I believe that but I will say in Kiana’s case now older, wiser she seems to be professionally/personally in the best place. 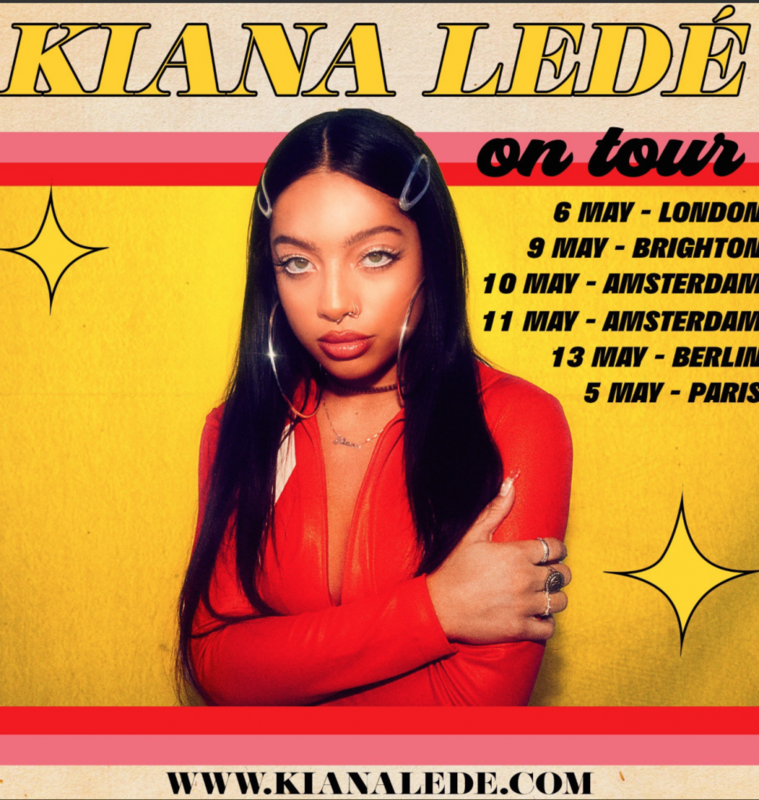 You have to spend some time working out who you are and than your sound… She has just wrapped a successful tour with Ella Mai and is getting ready to unleash her new project. The lead single ‘Ex’ is incredible and shows why she deserves her spot in the game! BASED ON TRUTH AND LIES…..